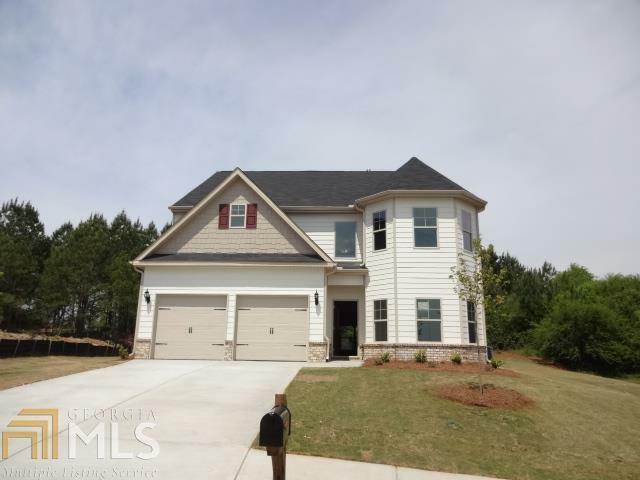 I would like more information about 180 Kestrel Circle. Directions: I-20 East Exit 93 Hazelbrand. Make right off Exit. Go thru three traffic lights and make left at 4th traffic light. Community 1/2 miles down on left. Follow directional signs to model.